James Blake is a senior lecturer in TV and broadcast journalism at Edinburgh Napier University. He is also the Director of the Centre for Media and Culture at the university. James is also a member of the RSE Young Academy. He is currently writing a book on Television and the second screen. Prior to joining Napier James was a producer and then reporter for Channel 4 News. 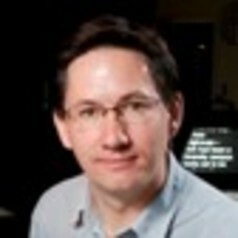 He has also worked as a producer and reporter for STV. He started his broadcasting career at the BBC in Open to Question and at BBC radio GNS.